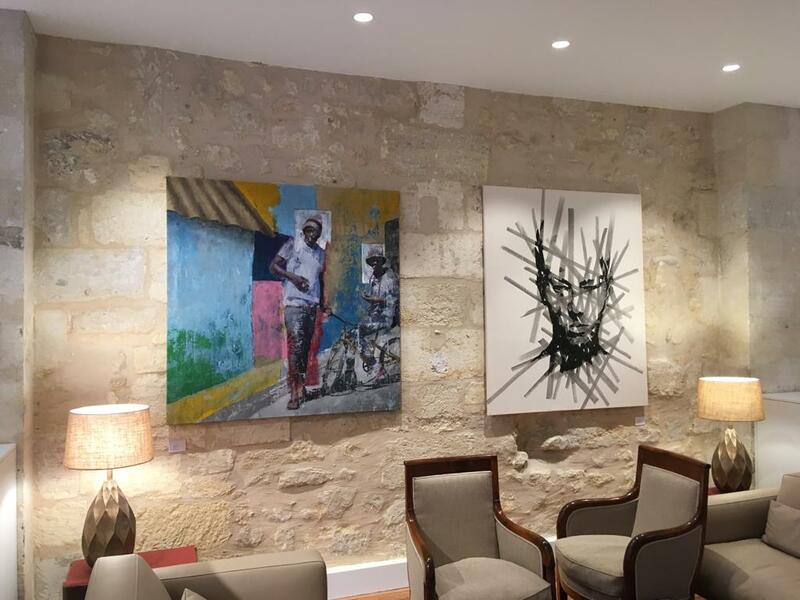 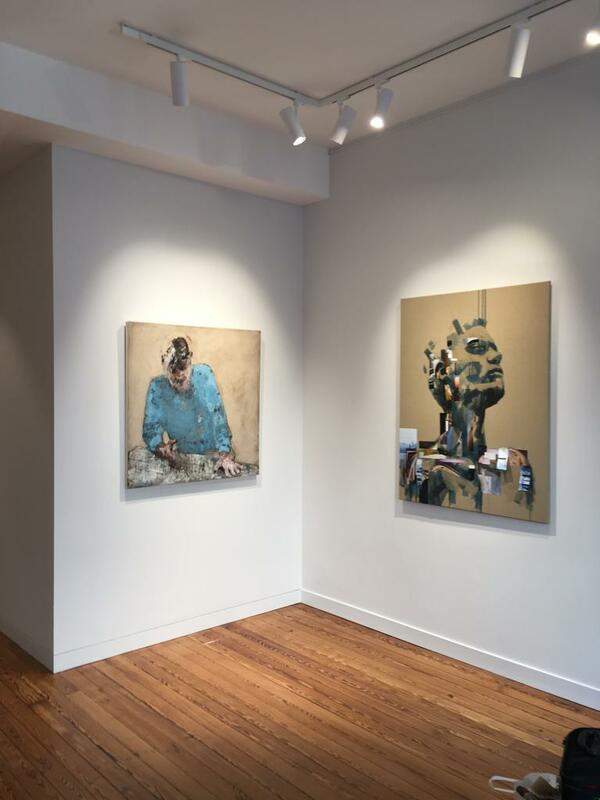 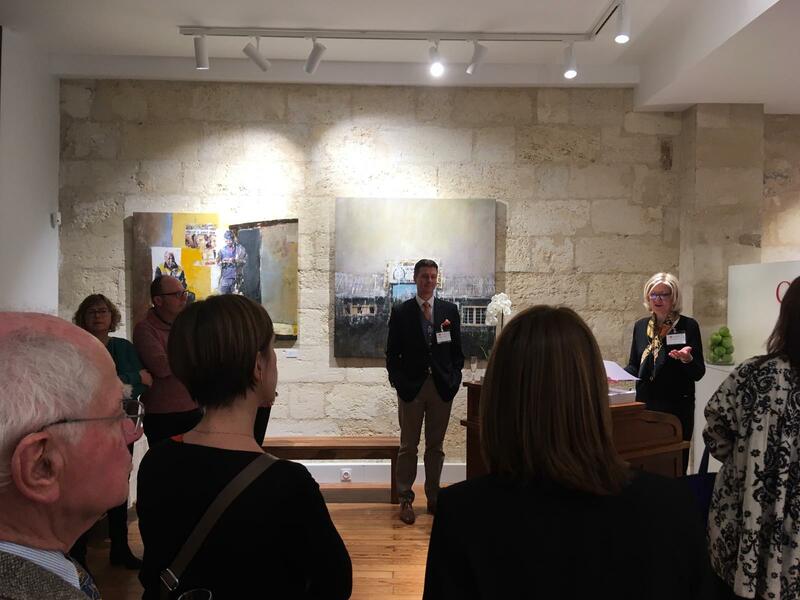 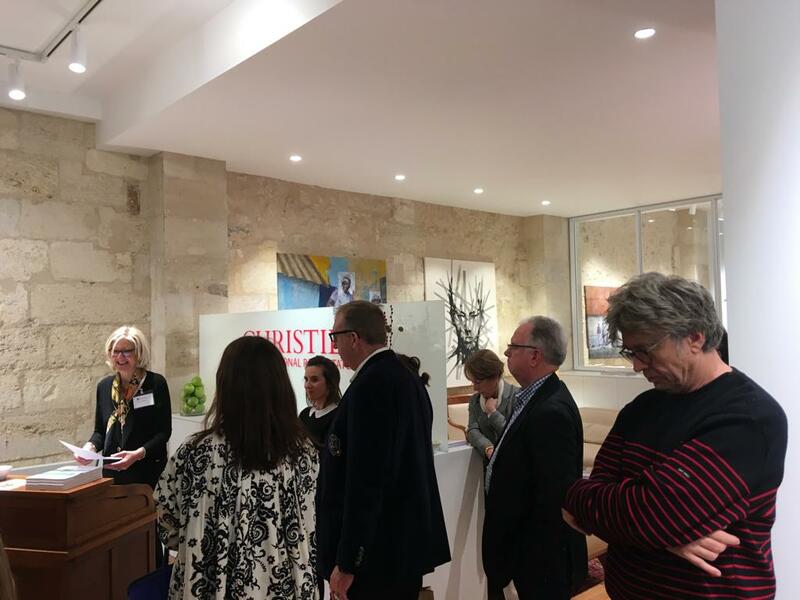 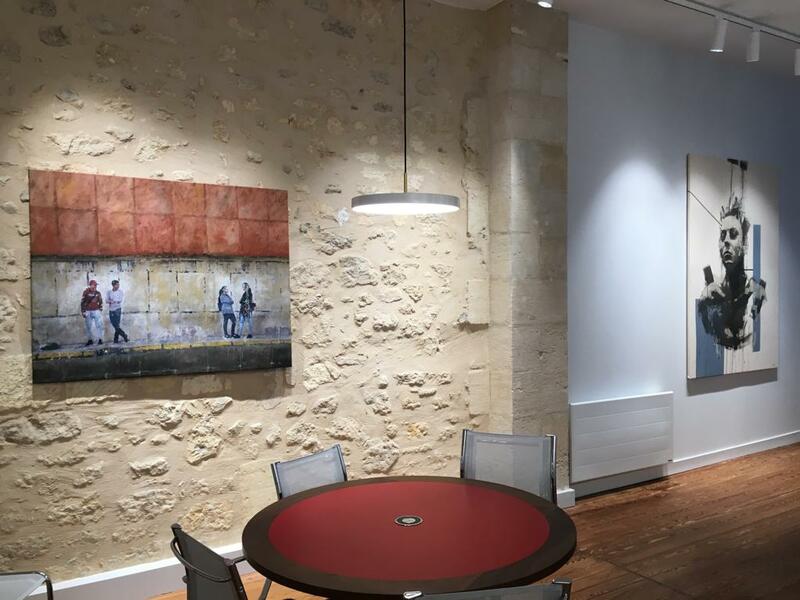 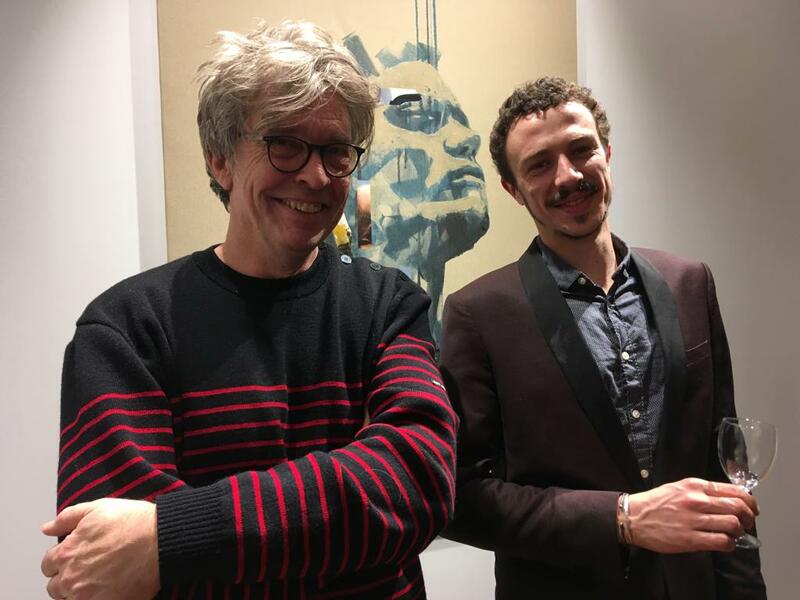 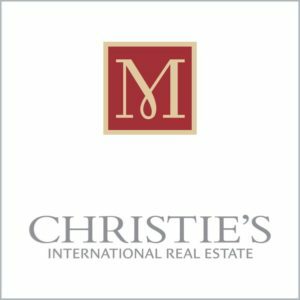 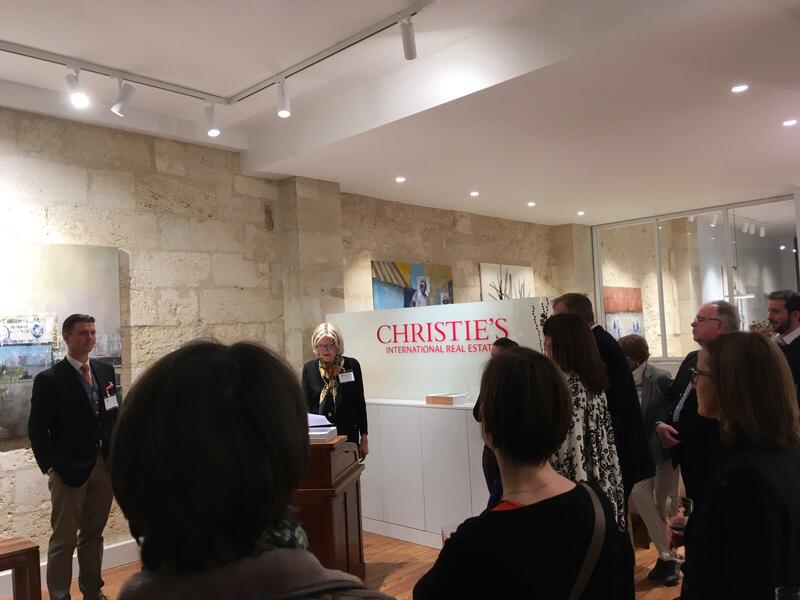 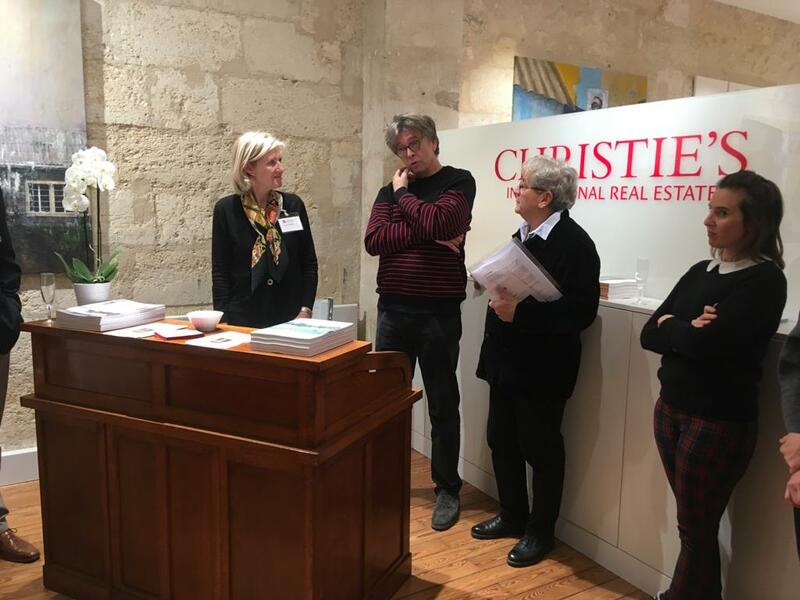 Last month January 2019 at Maxwell-Baynes – Christie’s International Real Estate Jonathan Hindson and Clément Garnung opened this year’s program. 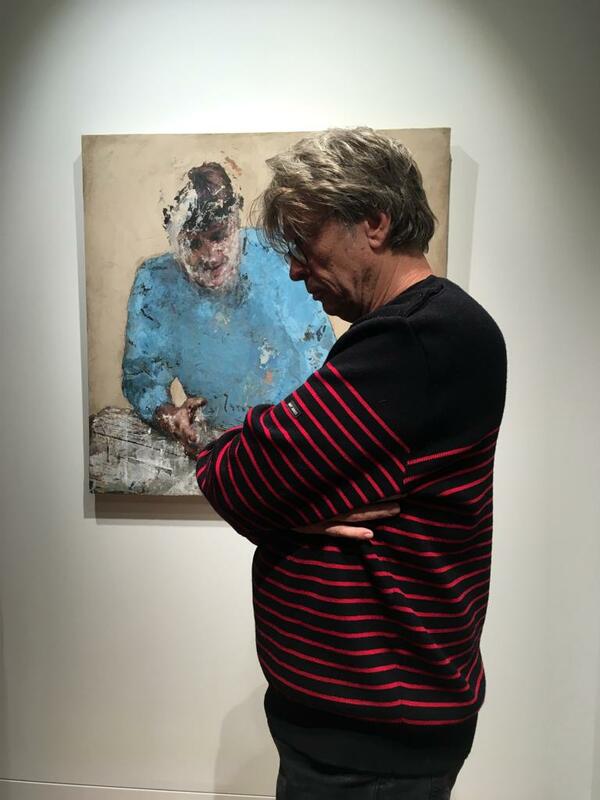 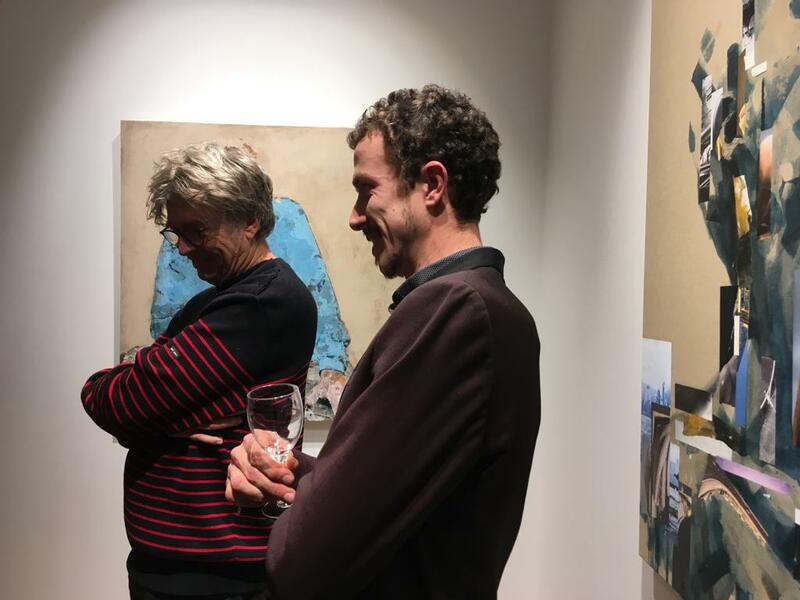 The exhibition was a tremendous success as it explored the different conversations and encounters both Hindson and Garnung had in South Africa during the course of their residency in collaboration with The Project Space. 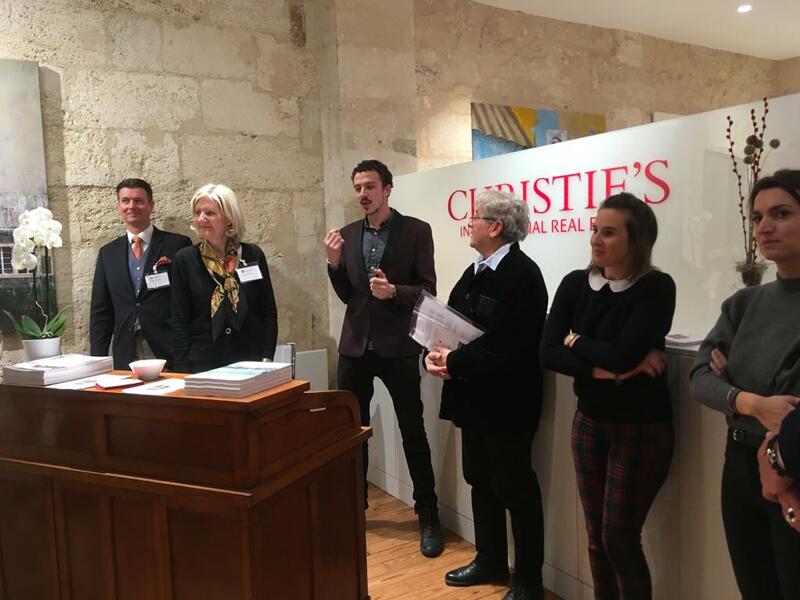 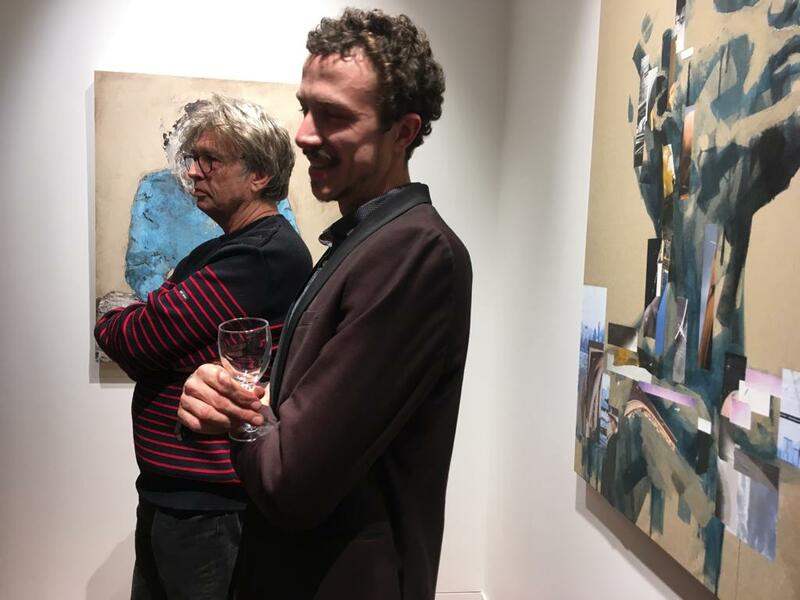 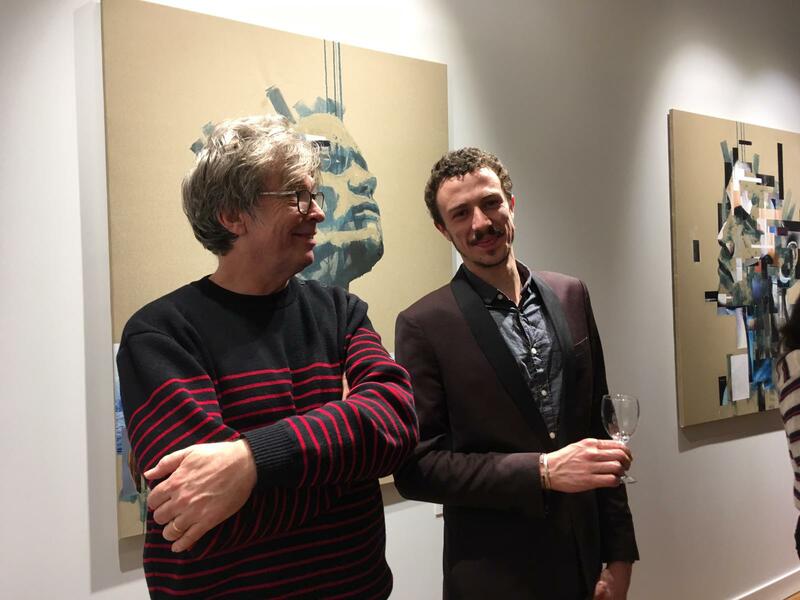 We would like to thank Guy Lenoir who opened up the exhibition alongside the team at Maxwell-Baynes – Christie’s International Real Estate.